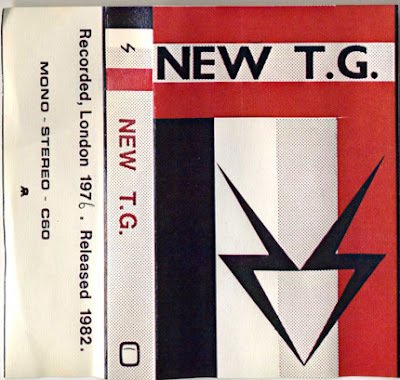 Here's part one of this rare TG release. Thanks a lot for all the great new stuff today. Wow! Beautiful update! Love this blog. Love both volumes of the NEW T.G. I would like to request any live SPK. Thank You. Keep up the great work. I look forward to visiting every day. I have the live SPK tape "Last Attempt At Paradise" still up on my blog Shards Of Beauty, linked in the sidebar to the right of this most excellent blog. thanks so much for all this great music! The Amos & Sara is so good! you have the weirdest music i have ever heard,some i like and some i dont.I keep seeing NWW List,any chance of putting it on your blog ? More TG and any Cosi solo stuff would be cool. 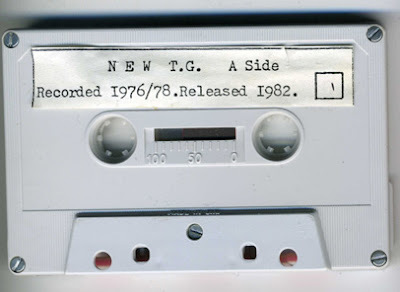 Hey MS, is this a vintage TG live set also available as part of TG24 or TG+ - or is it something else? Thanks again, for the amazing stuff you and VDO are uploading. whhish this was a little less w/ the mp3 sparkle, any way to make it real tapey instead?